If you are worried about your water, we have solutions to put your mind at ease. Florida Water Treatment proudly custom-builds all our own equipment! We offer a broad selection of water treatment equipment: water softeners, water conditioners, well water treatment, under-sink filtration/Reverse Osmosis, and everything in between. We even have salt-free options! If you’re concern is hard water, chlorine/chloramines, iron, hydrogen sulfide, or something else, we’ve got you covered! Whether your application is residential or commercial, we build water treatment equipment to suit your needs AND your budget. Click here to see some examples of our water treatment installations or visit here to learn more about some of the water treatment solutions that we offer. Unsure of what you’re looking for? Let us help you! We offer FREE, no obligation water analysis and estimates. Unlike the other water treatment companies, we have ZERO sales personnel so you can rest assured that there will be no high-pressure sales tactics here. Call us at 727-736-2747 or click here to set up your free estimate. Schedule Florida Water Treatment’s system maintenance by one of our factory trained technicians. Regular maintenance is recommended to ensure you continue to receive the quality of water you expect. Call us at 727-736-2747 or click here to schedule service. Florida Water Treatment proudly services ALL MAKES AND MODELS of water treatment equipment! Schedule a check and adjust for any “other” name brand system by a factory-trained FWT technician. Call us at 727-736-2747 or click here to schedule service. 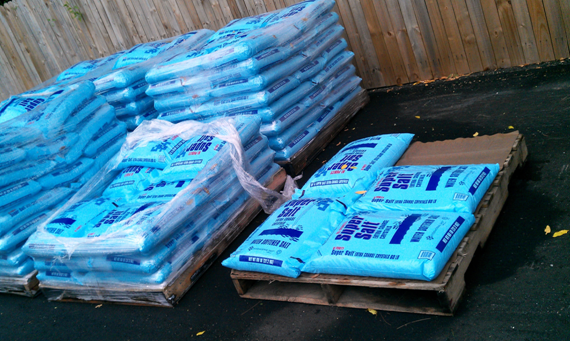 Schedule Water Softener Salt delivery and installation. Automatic delivery available! Call us at 727-736-2747 or click here to schedule delivery. 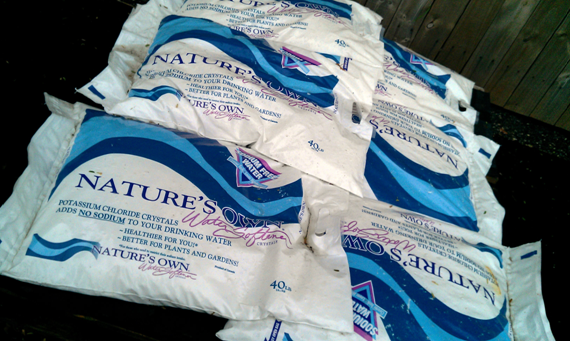 Schedule Sodium-Free Softener Crystal delivery and installation. Automatic delivery available! Call us at 727-736-2747 or click here to schedule delivery.